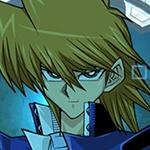 Begin Duel with the Continuous Spell Toon World activated. 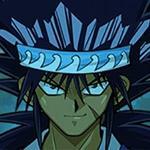 The reason why we use the skill It's a Toon World even though we have Toon Kingdom in the deck is because we want a more consistent OTK. Having Toon World already on the field at the start of the duel means that we require one less card to set-up making the combo more consistent. Toon Kingdom is essentially the better version of Toon World. With no LP cost, it uses your cards from your deck to activate, banishing them face-down. 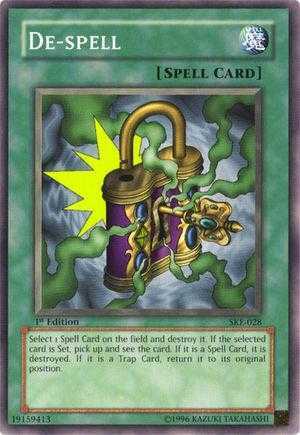 But with only 1 copy of this card obtainable, getting it in the duel can be a problem, but once you manage to get it, your toon monsters will be invincible. Search out Toon Kingdom with Planet Pathfinder, or Toon Table of Contents. 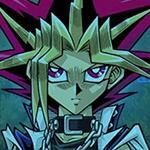 Toon Kingdom and Toon World are key to your deck's strategy. 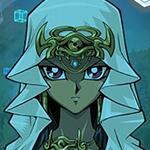 If they are destroyed your Toon monsters follow them to the graveyard and you will be put in an unfavorable position. To prevent this from happening, protect your Toon World with Magic Reflector which puts a counter on your face-up spell card that blocks it from being destroyed. Although this does not prevent it from being banished by cards like Cosmic Cyclone. 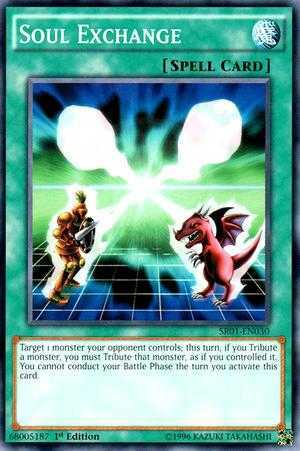 Some Toon monsters can be special summoned making them quicker to get out on the field, the down side is that these monster usually require you to have Toon World on the field before they can be special summoned. 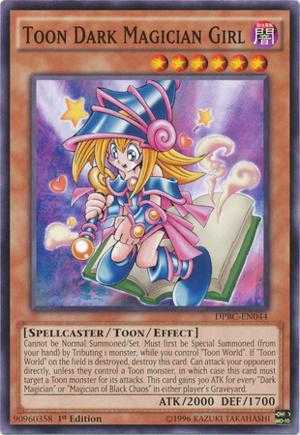 Toon Dark Magician Girl is unique among Toon monsters, because she can attack immediately the turn she was special summoned. Although you are required to tribute 1 monster to special summon her. 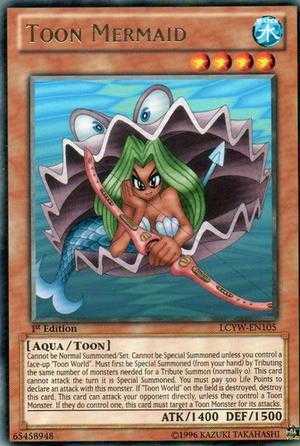 Toon Mermaid can be special summoned, making her good tribute fodder for stronger monsters. A powerful search card capable of getting any card with Toon in it's name out of your deck. Use this to search out anything missing from your OTK combo. 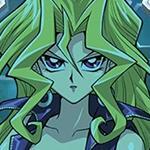 Search out Toon Dark Magician Girl for your attacker, Toon Mermaid if you need tribute fodder, or Toon Rollback if you need your OTK enabler. This card allows one of your Toon monsters to attack twice. The best target for this card is Toon Dark Magician Girl because she is the only Toon monster that can attack during the turn she is summoned. With a 2000 attack stat, she just enough attack to defeat your opponent with 2 direct attacks. Toon Summoned Skull is the next best option if you do not control a Toon Dark Magician Girl. 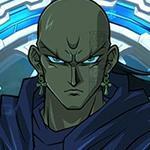 But keep in mind he cannot attack the turn he is summoned, so do not use Toon Rollback on the same turn you summon him. 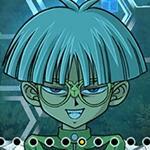 Sphere Kuriboh and Enemy Controller are excellent defense options with their own unique traits. You can use Sphere Kuriboh directly from your hand unlike other protection cards that need to be set, making them vulnerable to removal. Enemy Controller can be used to take an opponent's monster if you need to push for more damage during your OTK combo. Treacherous Trap Hole is a powerful trap card that everyone is using. It is good because by itself is to destroy 2 monsters your opponent controls for no cost. If used at the right time this could completely stop your opponent from doing anything further for that turn. 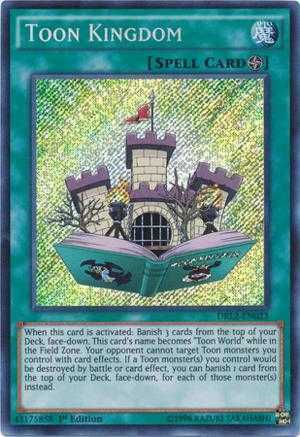 Toon World Alternative to Toon Kingdom, but costs 1000 LP to activate. 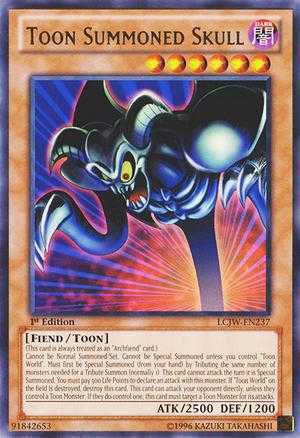 Toon Summoned Skull The strongest Toon monster you can special summon for one tribute. Toon Masked Sorcerer Toon Masked Sorcerer lets you draw a card everytime he inflicts damage to your opponent. Mimicat Very useful Toon support spell. This card is one of the reasons you may use Toon deck. Blue-Eyes Toon Dragon Another toon monster which can be very helpful as beatdown for this deck. Enemy Controller A versatile card that fits mostly on all decks, its effect is flexible to any situtation. 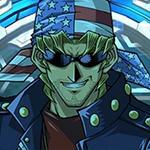 Toon Buster Blader Although a toon monster this card can be normal summoned even without Toon World on the field. Toon Rollback Pair this with a Toon Dark Magician Girl, or other 2000+ attack toon monster then you can potentially get an early win. Crystal Seer Helps with drawing cards. Gives you an option out of the 2 excavated cards. Soul Exchange Since most Toon monsters cannot attack the turn they are summoned, this card is great for helping you summon high leveled Toon. Magic Reflector Can be used to protect Toon Kingdom. Interdimensional Matter Transporter This can be used when your Toon Kingdom is about to get destroyed, saving your selected monster, but it will not be able to attack directly anymore. This variation of toon deck uses Toon Kingdom instead of Toon World. Using the skill "Restart" instead of Pegasus' exclusive skill means that you can use this toon deck using most characters. 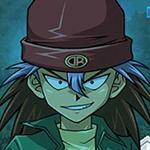 Your toon monsters will be destroyed if your Toon Kingdom/World is destroyed, so you will need to protect it. If you are going against a Harpies' Hunting Ground deck, make sure you don't use Toon Kingdom right away without protection without Magic Reflector. De-Spell is also good for destroying your opponent's HHG before you activate your Toon Kingdom. Gravelstorm can be used to return your Toon Kingdom back to your hand. If it doesn't get destroyed, your toon monsters won't get destroyed, but using Toon Kingdom again will cost another 3 cards from your deck. Toon Mermaid can be special summoned once you have Toon Kingdom/World active. This can lead to a tribute summon to get your stronger monsters right away. Since toon monsters can't attack the turn they are summon, Soul Exchange is a really good card to use. Using it early instead of for taking down your opponent's stronger is still fine. This is because your toon monsters can't be destroyed by battle, or card effects. Toon Dark Magician Girl and Toon Summoned Skull are both 1 tribute monsters, and you don't need to use toon monsters to tribute summon, but they both need Toon Kingdom/World to be active on the field. Toon Dark Magician Girl can attack directly right after it's special summoned, unless you summoned using Soul Exchange. Toon Summoned Skull has high attack, but its problem has always been its low defense. Using Toon Kingdom, your Toon Summoned Skull will not get destroyed as easily, but each attempt to attack will cost 500 LP. What skill do you run? It's a toon deck... Obviously, it's a toon world. What are those UR monsters? Dynatherium. You can obtain it in Ranked Duel UR tickets. I kinda forgot about Comic Hand, but I highly doubt we'd get it anyway. 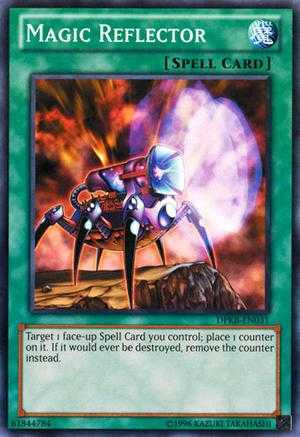 We don't even have the much weaker Falling Down or Mark of the Rose, and I don't think Konami would allow a card that steals a monster and turns it into a direct attacker. Likewise, Shadow Toon and Cannon Soldier aren't happening. Toon Cyber Dragon crossed my mind, but I simply forgot to mention it. It's possible, though. My point was more there aren't enough acceptable Toon cards to really make a Structure worthwhile. Toon Dark Magician, Red-Eyes Toon Dragon and Toon Briefcase are the only good Toon cards we'd possibly get. (I'm not sure they'd even give us DM honestly.) Those plus like Mask, GAF and Ancient Gear Golem don't seem like they'd make for an especially good Structure. 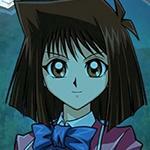 If you use Hey, Trunade while Toon world and Toon Monsters are on the field, toon Monsters are not destroyed, right? Well, no, because 'Hey, Trunade!' only works on face-down spell/trap cards. Fine example of people not knowing how to read a card. 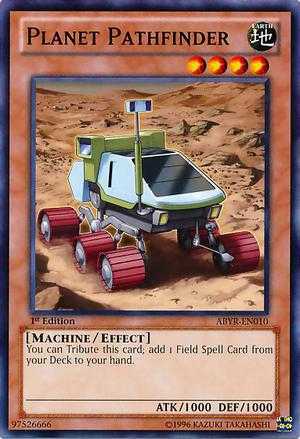 Just give veteran 1 UR jewel and give us who doesn't have Toon DMG 1 copy of this card Konami. Who cares, 1 UR jewel is just an excuse because lots of people missed Toon DMG. 1 UR jewel for veteran and 1 Toon DMG for whoever doesn't have it yet is best decision. Yeah and I didn't choose her, so me right? 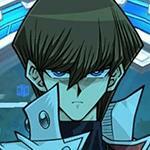 I don't have 1 toon DMG and Konami won't revert my ticket choice so im quitting the game. It is if you get Rollback and DMG, but that isn't always going to happen of course. If we had a skill to start with Toon KINGDOM activated instead of Toon World, that would be something. Nope, it's too OP. Also it should be AI skill.